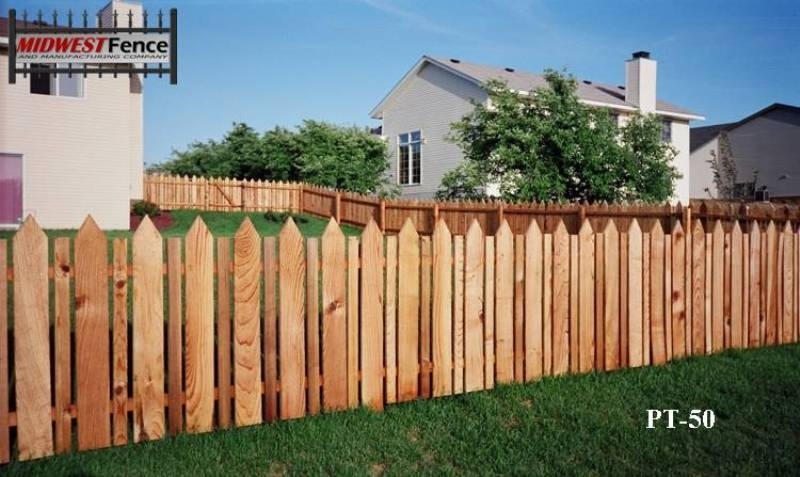 There are many different styles of wood privacy fencing, among the most well known and popular — particularly by do-it-yourselfers — is the spaced board fence. Typically six feet high, this fence style has space from a quarter-inch to an inch or two between the vertical boards. This style allows a breeze to flow through while also offering semi-privacy. These styles of wood fences are usually four- or six-feet tall, depending on the purpose of the fence. Four-foot fences help enclose yards and keep pets and children from wandering off, but offer little privacy or security as they can be easily seen and climbed over. Six-foot fences typically offer privacy and more security. The most well-known type of spaced board fence is a wood picket fence. This style of fence dates back to colonial times. In addition to being spaced with boards all on one side of the fence, these fences are known for being painted white and for being tapered cut to a point at the top. 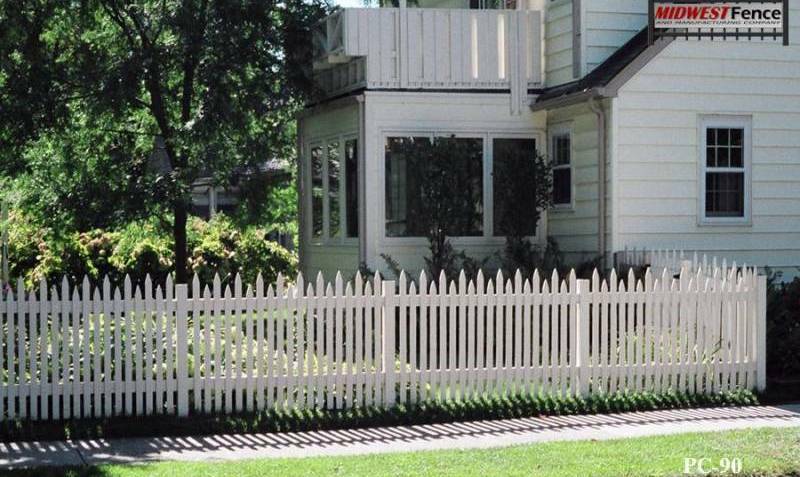 Picket fences are also generally four feet high, designed mainly for decoration and to keep pets and children contained. Another type of wood fence is a simple vertical board fence. With this fence, the vertical boards are simply nailed next to one another providing certain privacy fence and can be altered with a shaped top to the boards. This type of privacy fence doesn’t utilize vertical board, instead long, eight- or 10-foot boards are secured on one side of a post, bent around the next post and attached back on the other side of the post. The long boards appear to be woven around a fence post, similar to a basket woven with thick straw. In our next post we take a look at more styles of wood privacy fences.